Galveston Historical Foundation is concerned about the pending legislation that affects historic preservation programs and designations in our municipalities. We are very opposed to HB 3418 advancing as it is, and will soon be in public hearing before the Urban Affairs Committee. 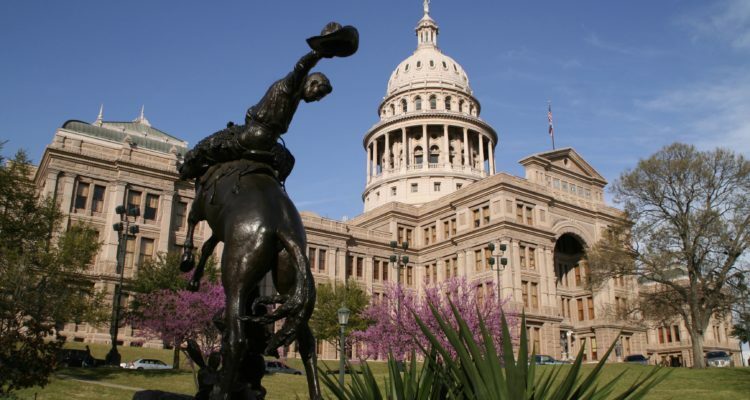 Representative Gary Elkins (Houston) introduced legislation that reduces local authority of historic preservation programs in Texas. HB 3418 sets an unrealistic time frame for reviews within historic areas designated by a municipality and compromises due process consideration and appeals by local boards and commissions. The legislation further introduces a vagueness for consideration of historic designations that is not present in most municipal historic preservation ordinances. This legislation does not advance or improve historic preservation programs and processes in Texas municipalities. Galveston has a long tradition of effective preservation that stimulates our local economy through tourism and property ownership and increases the tax base of the city. As one of the oldest and most significant cities in the state, our preservation program is considered a model for other communities. It is our experience that the existing local government codes for historic preservation have been important tools for Galveston as well as other cities. Texas municipalities should retain the right to make local decisions about management of historic designations and what properties and areas are worthy of designation. Galveston Historical Foundation opposes the proposed legislation and strongly encourages you to as well. For more information, please visit Preservation Texas’ site. Please contact your local House representative to voice your concern on HB 3418. Click here to find your representative.